The ultimate live performers, always! They never disappoint and their show get richer with every album released. My absolute favorite! Man my first time watching them, but as a huge fan every song was amazing and they were personable and friendly and everything an artist should be. Two sets > one set and it was fun to hear them play songs I haven’t heard live before since they didn’t need to dedicate any time in the first set to L&GF. These guys are a band for the ages. I hope they never stop touring. 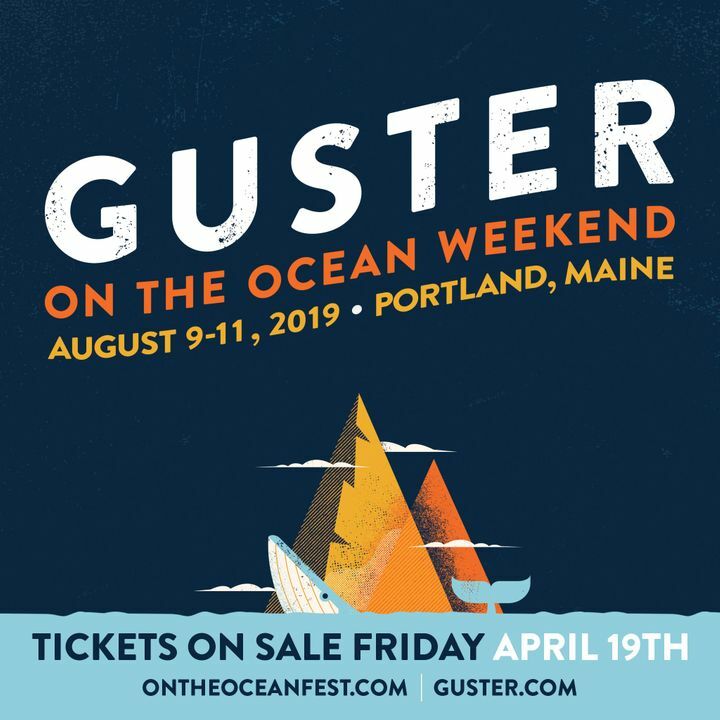 Guster never disappoints. The venue was great. Played all the faves plus tracks from the new album which is tremendous! They are the most talented band around. I actually only opened the app right now to see if they had announced a return trip this summer. Breathtaking to see these guys live. Sound was unbelievable. They put on a hell of a performance and would highly recommend taking a chance to see them!